We are pleased to announce that Dr Simran Mangat has joined our team of ophthalmologists at Peninsula Eye Centre. Dr Mangat completed his ophthalmology training in Birmingham, United Kingdom, and is a Fellow of the Royal Australian and New Zealand College of Ophthalmology (FRANZCO) and the Royal College of Ophthalmologists, London (FRCOphth). Dr Mangat operates at Frankston Private Hospital. 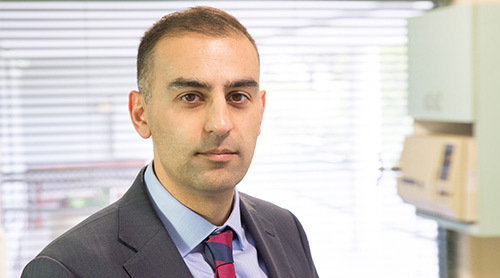 Please see Dr Mangat’s full professional profile here. We are delighted to welcome Dr Mangat to our practice and to continue to provide quality eye care to our patients. This entry was posted	on Friday, October 27th, 2017 at 5:01 pm	and is filed under In the News. You can follow any responses to this entry through the RSS 2.0 feed. Both comments and pings are currently closed.